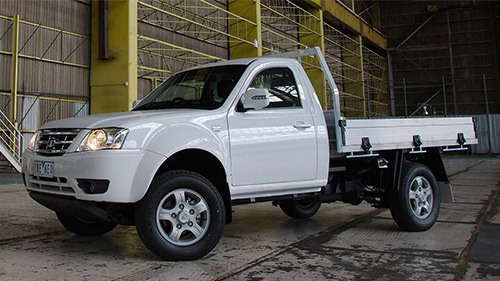 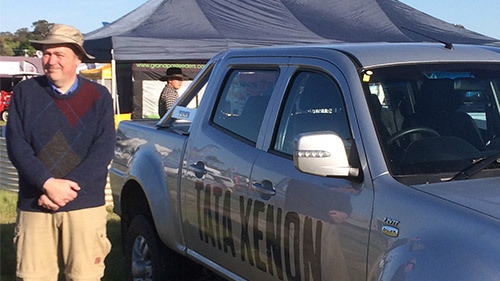 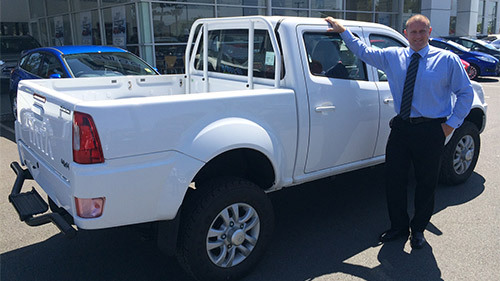 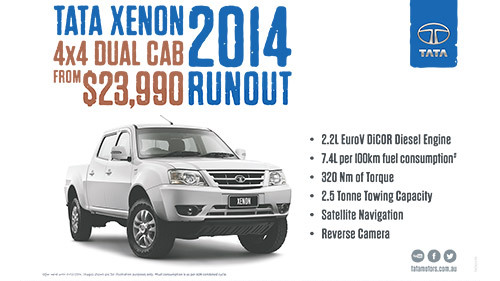 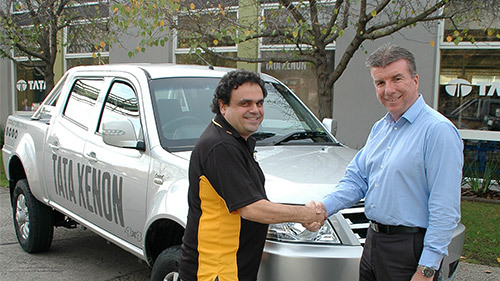 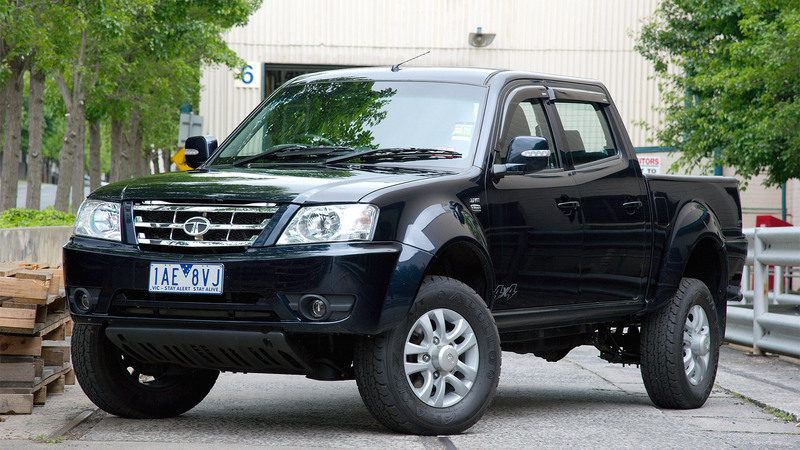 Pictured: The Tata Xenon Dual Cab 4x4. 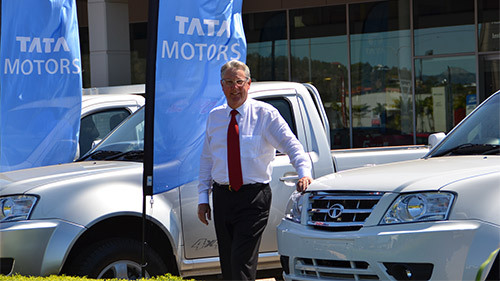 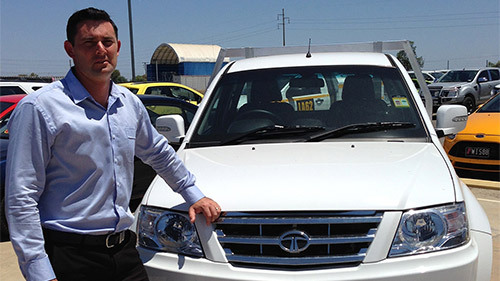 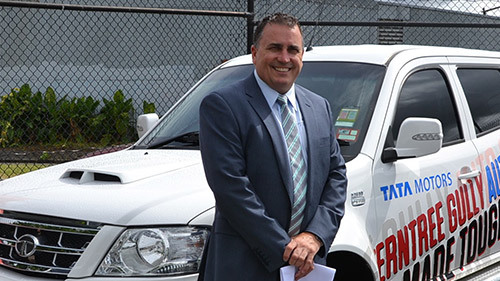 The Tata Motors dealer network continues to grow across Australia with a flood of recent appointments in rural and city locations. 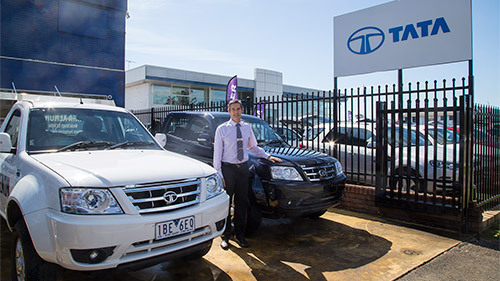 Almost a year ago the Tata Motors brand arrived in Australia under the distributorship Fusion Automotive, owned by the Walkinshaw Group. 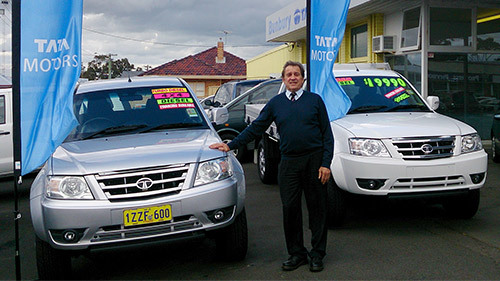 At that time there were no vehicles, no dealers and no brand recognition. 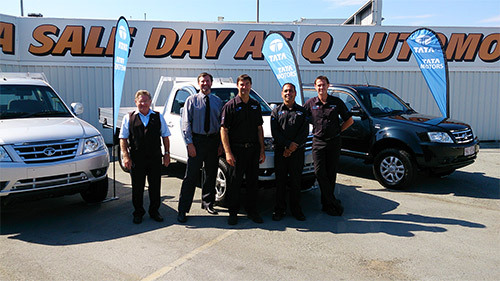 By mid July this year the dealer network numbered just over twenty and since then it has rapidly grown to 35, with negotiations continuing with many others. 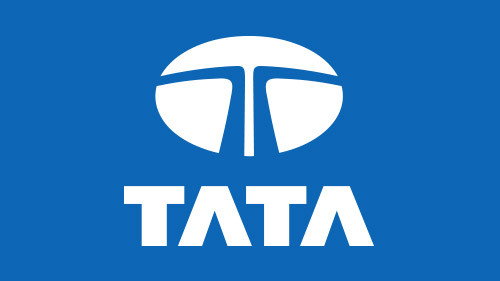 “The ongoing interest in the Tata Motors brand has escalated since we announced the doubling of our ANCAP safety rating and the introduction of our Tata Motors Tough cover ownership program". 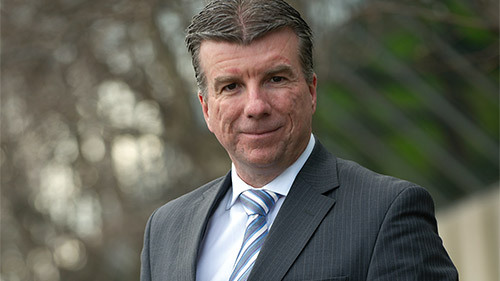 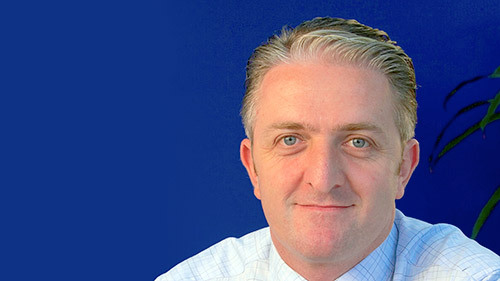 said Mr Darren Bowler, Managing Director of Fusion Automotive. 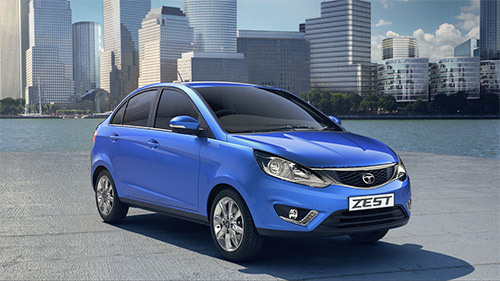 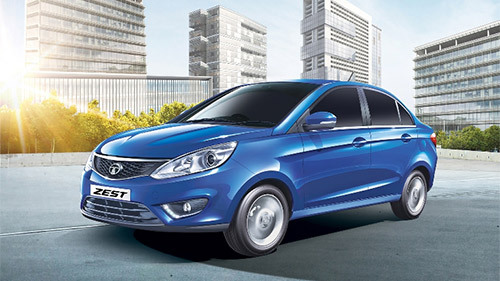 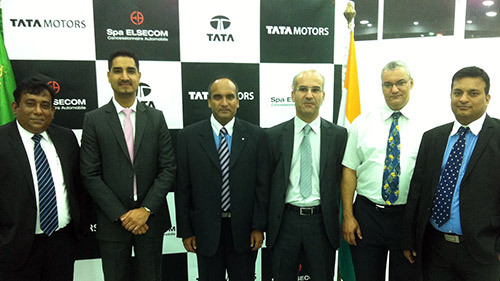 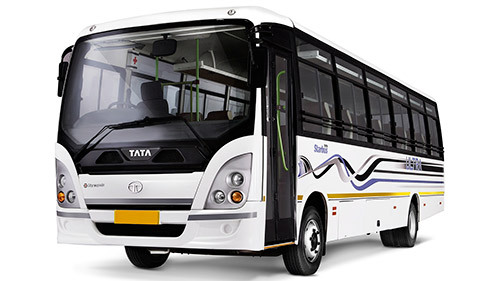 “We are delighted at the stature of the dealers that have expressed an interest in becoming a Tata Motors franchisee. 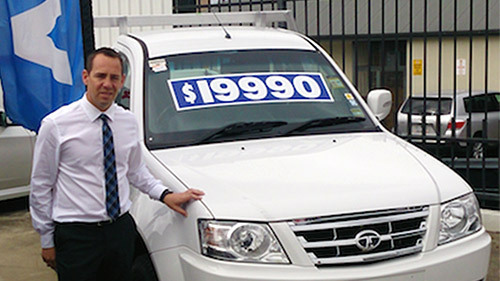 Clearly the Tough Cover program combined with the ANCAP safety rating that sets us apart from our competitors in the sub $30K LCV sector, is having a positive effect on both sales and dealer enquiries”. 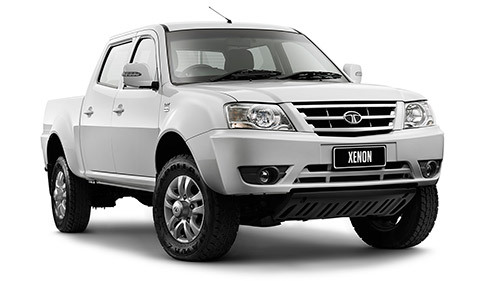 In a further update to Tata Motors’ recent awarding of a four-star ANCAP rating for the Dual Cab Xenon 4x2, it has now been extended across all Dual Cab models with both 4x2 and 4x4 drivelines. 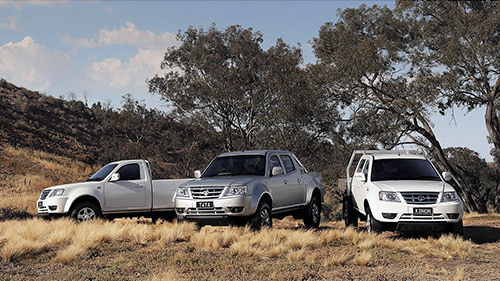 The doubling of the previous ANCAP rating thanks to the introduction of Electronic Stability Assist also saw the inclusion of a host of other safety technologies such as Electronic Brakeforce distribution, Hydraulic Brake Assist Emergency, Hill Hold control, Traction Control and Drag Torque Control, in addition to previous features of ABS brakes, dual airbags, and reversing camera, that’s standard on dual cab models. 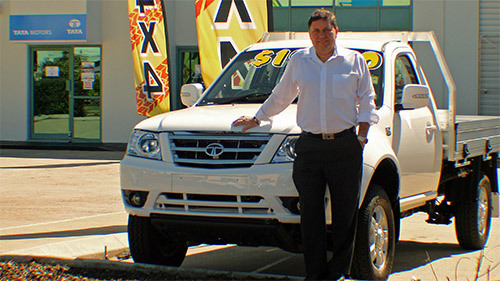 Coinciding with the awarding of the ANCAP four-star safety rating was the introduction of the Tata Motors Tough Cover ownership program comprising four years capped price servicing, four years roadside assistance and four years factory warranty, making the Tata Xenon one of the safest and value packed LCV’s in the sub $30K segment.